Michael practises in our Dispute Resolution and Insolvency and Corporate Restructuring teams. He advises on the resolution of a wide range of commercial disputes including breach of warranty claims and commercial contract and shareholder disputes. Michael provides practical advice on alternative dispute resolution and is experienced in advising on mediation and arbitration matters. Michael has particular expertise in and advises on all manner of property-related disputes including boundary disputes and actions in trespass and nuisance. Michael advises on contentious construction matters and commercial landlord and tenant disputes. Michael has particular expertise in liquor licensing law and advises our retail and hospitality clients on all aspects of obtaining the appropriate liquor licences for their particular business needs. Michael is experienced in advising on the acquisition and transfer of publican’s licences, obtaining special restaurant licences, music, singing and dance licences, special exemption orders and off-licences. Michael has advised on the licensing requirements associated with establishing a new whiskey distillery. Michael is experienced in advising on insolvency and corporate restructuring. Michael advises banks, private equity groups and receivers in the realisation of distressed properties, from initial security review through to receiver appointment and, where necessary, possession proceedings. 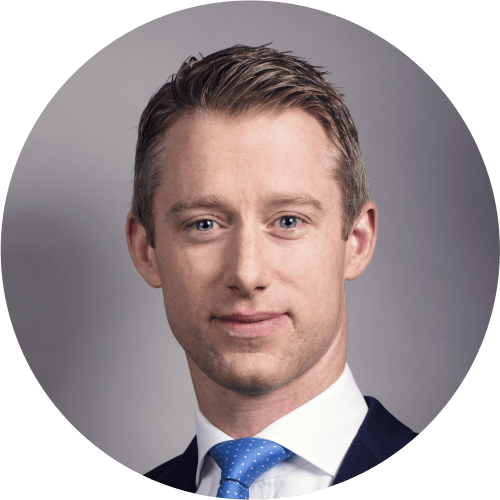 Michael qualified as a solicitor in 2007 and holds a BA in Economics from Trinity College Dublin (2002). He subsequently obtained a Diploma in Commercial Conveyancing Law from the Law Society of Ireland. Michael is a non-practising member of the Law Society of England and Wales and is a member of the Irish Society of Insolvency Practitioners. Michael is recommended by international legal journals such as The Legal 500 EMEA.